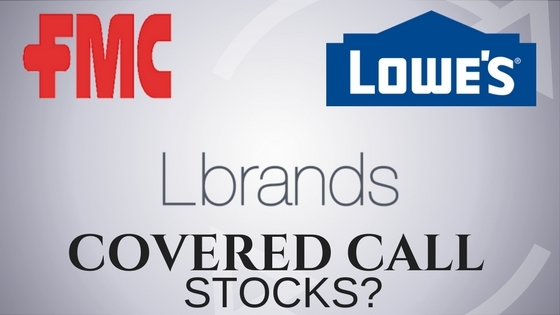 In this episode of the Daily Covered Calls Podcast, the three potential covered call stocks I examine are Lowe’s, L Brands, and FMC Corporation. 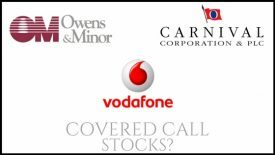 Listen in to see if these should be in your portfolio. 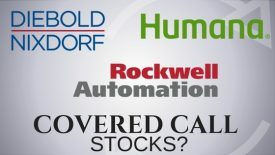 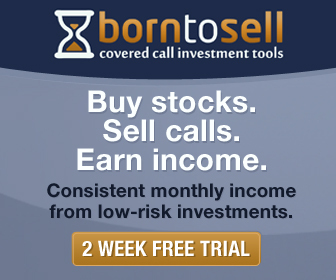 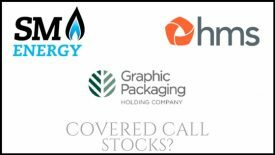 DCC 34: Humana, Rockwell Automation, and Diebold Nixdorf; Good Covered Call Stocks?